Looking for a very effective marketing tool? Considering vehicle branding might be the perfect choice especially in Lagos. 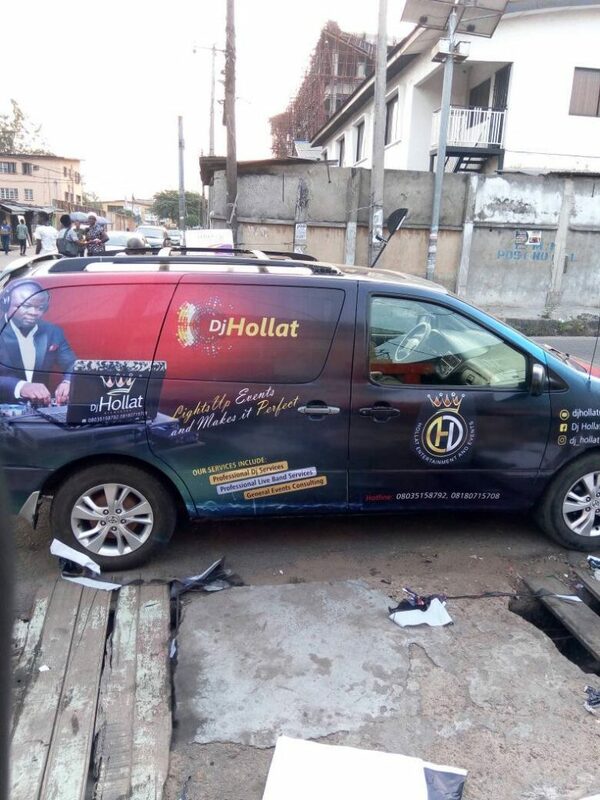 Vehicle branding in Lagos helps in making your marketing purpose reach your target audience in little or no time as it only takes driving through the neighbourhood. Vehicle branding is a marketing tool that helps you build your brand even amongst local consumers who get used to it by seeing you vehicle driving through their suburb. See why branded signage is effectively good for your business. Branding a company vehicle or car helps greatly in gaining recognition and also instantly capturing the attention of large customers or passers-by. A branded vehicle helps in creating a professional image for your business as it is known that businesses targeting local markets perform better when their branding is obvious in their local area. It helps build trust with your target audience and TRUST actually plays a very important role in the customer’s decision. Vehicle branding helps in quick sales as customers and commuters cannot but notice your brand and business when stuck traffic or when your vehicle experiences mechanical breakdown, thereby serving as a mobile billboard. Vehicle branding is an indirect way of forcing your brand or business to stick to people’s memory because seeing your vehicle frequently in the neighbourhood makes them become familiar with your business. Vehicle decals are difficult to place on any car, motorbike, van or truck that is damaged or rusty so you need to make sure that your company vehicle is in good shape also damaged vehicle will not look good for your brand image. 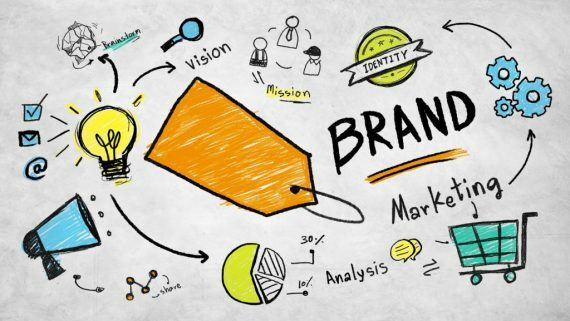 Getting a good brand consultant is very important as your brand designing in in the consultant’s hands. They will ensure that you develop the right vehicle branding for your business. 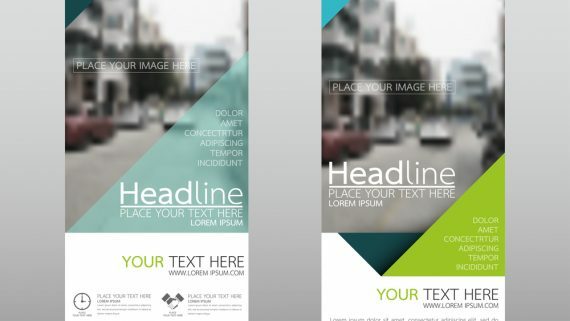 A professional graphic designer can help you create a dynamic end-result that turns heads in order to raise brand awareness and get your message across quickly and clearly. Once you have your brand design, your professional brand consultant can always put you through on how to your LASAA permit. You can also click here to view permit rate. 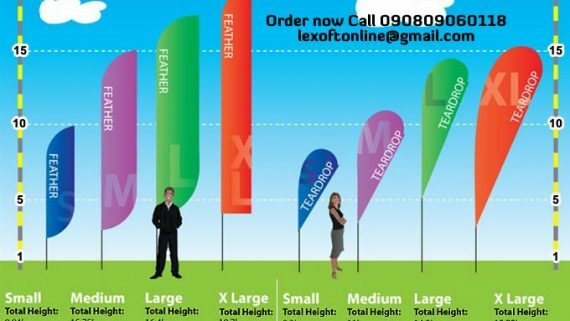 At Lexoft Media Limited, we know what it means to ensure that every aspect of your vehicle branding is perfectly done and well aligned because we understand that people only judge the final product, so we handle all our customers job with 100% professionalism. 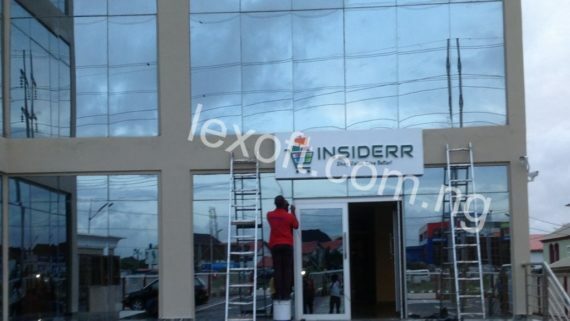 For professional vehicle branding services in Lagos and a job well done, come to Lexoft Media Limited today.